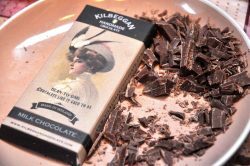 Kilbeggan Handmade Chocolate is a Bean-to-Bar company making artisanal single origin chocolates free from oils or preservatives. 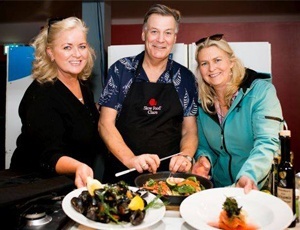 The O’Donegan Family creates chocolates and truffles as they used to be! with pathram online archives. 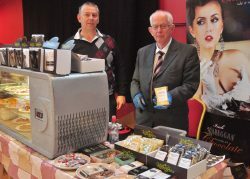 Kilbeggan Handmade Chocolates have kindly agreed to sponsor a chocolate hamper as a raffle prize.